Think the bigger boats have an advantage? To enter the 50′ and Under Calcutta, boats must be 50′ or less in length according to the given boat’s model name. IE: A Viking 50 Convertible will be considered a 50′ even though its LOA is 50′ 6″. Compete against the other boats in your port. Enter this for cash prizes similar to prior years! Less than three qualifying fish are taken in any Overall Calcutta category, the unwon prize money will be proportionally divided among the winners in that category. 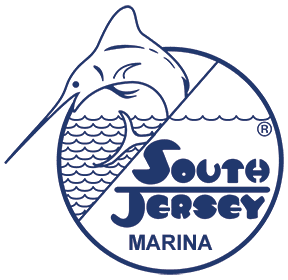 No qualifying white marlin is taken, the unwon prize money will be equally divided among the winners of the blue marlin category. 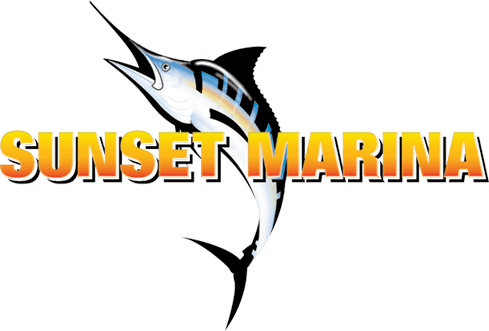 No qualifying blue marlin is taken, the unwon prize money will be equally divided among the winners in the white marlin category. No qualifying white or blue marlin is taken, the unwon prize money will be equally divided among the winners in the tuna category. No qualifying tuna is taken, the unwon prize money will be equally divided among the winners in the marlin categories. 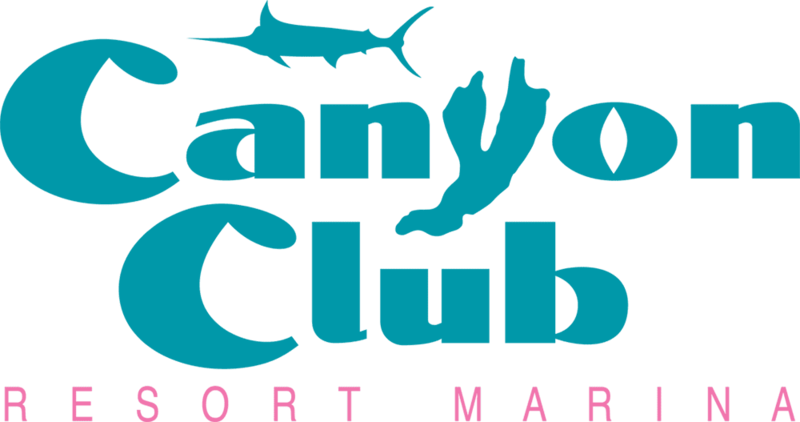 If no qualifying billfish or tuna is taken, the unwon prize money will be equally divided among the Dolphin and Wahoo categories. If no Dolphin is taken the unwon prize money will be go to the Heaviest Wahoo and vice versa. If no Dolphin or Wahoo are taken, the unwon prize money will go to heaviest tuna. Of a tie, the winner shall be the boat first reaching the winning point accumulation in that port. That a category is not won, the onwon prize money will be equally divided among the other winners in that port. No qualifying fish is taken in a Pro Jackpot Calcutta, the unwon Calcutta money will be refunded. Less than three (3) qualifying fish are taken in any category, the unwon prize money will be proportionally divided among the winners in that category. No qualifying fish is taken in any category, the unwon prize money will be equally divided among the winners of the other categories. This Calcutta pays out each time you have a fish on the scoreboard in the following categories at the official close of each day’s weigh-in. The total purse will be divided by five (5 days). Each day’s purse will be split evenly among those winning for that day. If there are no winners for a particular day, the un-won prize money will be split evenly among the purses of the remaining days. In the event that there are no winners on the last day (Friday), the un-won prize money will be evenly split among the previous 4 day’s winners. If there are no winners for the entire week, the money will be refunded. Example: Let’s say the total purse for the On the Board Reward is $200,000.00. That figure would be divided by 5 (5 days) giving each day a purse of $40,000. Those who are in this Calcutta and remain on the board at the end of each days weigh-in will evenly split the purse for that day. If there is only one winner, he would take the entire $40,000.00. Two winners would get $20,000.00 each and so on.